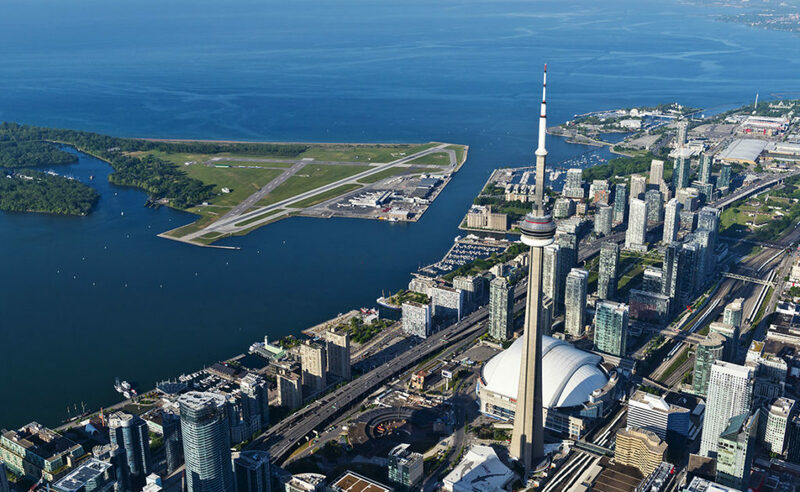 PortsToronto, owners and operators of Billy Bishop Toronto City Airport, confirmed that it experienced its busiest summer on record with 817,171 passengers arriving and departing through the airport from June to August 2018. “Whether travelling to Toronto, New York, Ottawa or Montreal for business meetings or taking off to Boston or Halifax for a fun summer getaway, more and more people are choosing our airport for its unique passenger service which includes complimentary shuttle service, comfortable lounges, shorter lines and proximity to downtown,” said Gene Cabral, executive vice-president, Billy Bishop Toronto City Airport and PortsToronto. Billy Bishop Airport experienced record-breaking monthly passenger levels recording 267,094 passengers in June; 264,866 passengers in July; and 285,211 passengers in August, surpassing the previous monthly record, which was set in August 2017, by nearly 12,000. Billy Bishop Airport serviced 2.8 million passengers in 2017 and is currently the ninth busiest airport in Canada.